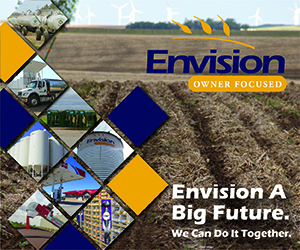 Envision was initially organized as a farm supply cooperative, primarily to supply fuel and lubricants to the farmers in the Rugby area. 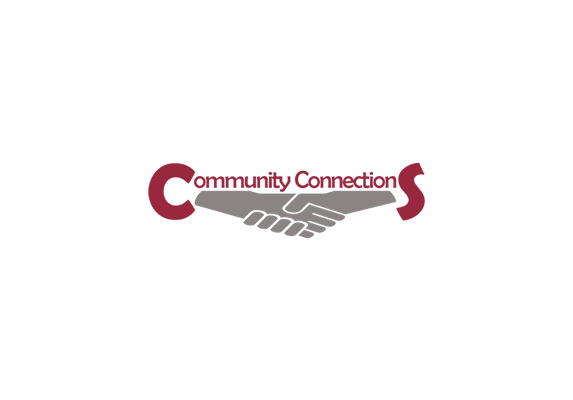 We are now a diversified locally owned cooperative governed by a board of directors consisting of seven members who are active agricultural producers representing the communities we serve. Envision serves our patrons out of facilities in four communities, Rugby, Towner, Wolford and Leeds. We continue to offer a full line of Energy products such as gas, fuel, propane and lubricants, but over the years we have added a full line of crop nutrient and crop protection products, seed, field application, grain handling equipment, tires, automotive service, hardware, livestock equipment, feed supplements, convenience stores and other products and services too numerous to mention. With all of that change, we still have one primary purpose; to enhance the economic well-being or our member-owners. Envision was incorporated as Farmer’s Union Oil Co. of Rugby on June 3rd, 1929. In 1977 we acquired the Towner Farmers Union Oil Co., and in 1992 C&H Oil in Towner was purchased. This allowed for a new station to be built in Towner on the current Hwy. 2 location in 1993. In 1994 Slaubaugh Farm Supply in Wolford was purchased as an agronomy satellite station. The Rugby Hwy. 2 Convenience Store & Truck Stop was built in 1996. A 16,025-ton fertilizer plant was built in Rugby in 2004. Chad’s Amoco in Leeds was purchased in 2010 and the new station was built in Leeds along Highway 2 in 2011. July 1st of 2013 we changed the name we do business with to Envision. Below is a list of some of the equipment we sell for grain handling. We offer refined fuels for commercial fleets and automobiles, or propane to power your businesses, homes and farm.